The vineyard is situated on a gentle slope, facing south and southwest, within a curve of the Rio Torto, which runs south from the Douro near Pinhão. The valley has long been recognised as a source for some of the finest grapes in the Douro, due to its unique microclimate. 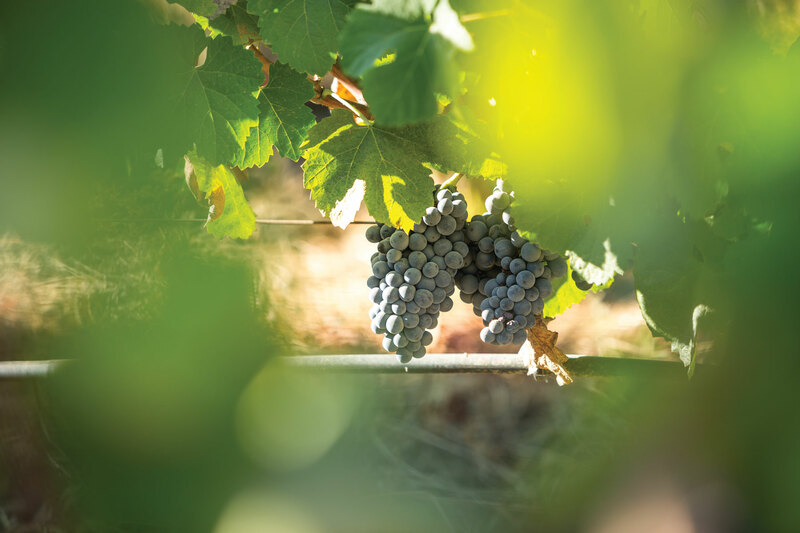 In the summer months temperatures at the base of the valley can rise as high as 40ºC in the shade which, in the near windless conditions of this narrow twisted valley, results in excellent maturity in the grapes at the time of harvest. This rare concentration of flavour and sugars is exactly what is required to make great Port.